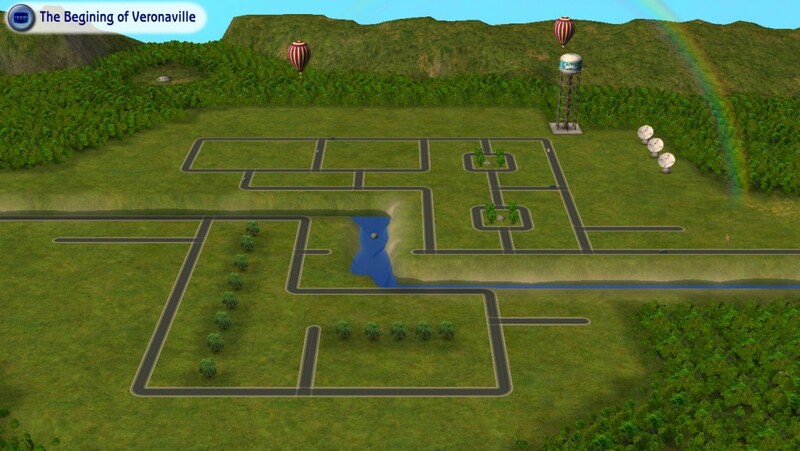 Welcome to the very first Sims 2 Spotlight! 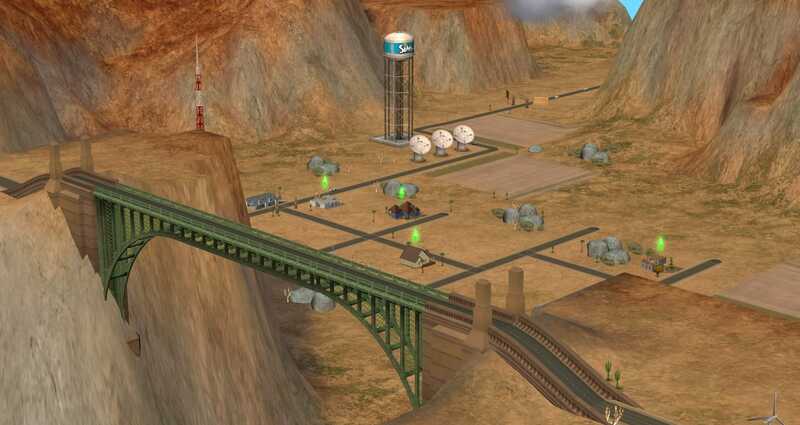 In this Spotlight series we will find and share custom content for your Sims 2 game. Today we will be showing some wonderful custom neighbourhoods created by dedicated Simmers. A peaceful town is disrupted by murder! Will you be able to find out who the murderer is? The residents in this little desert neighbourhood are going to have uninspected visitors soon, will you discover who they are? Just a normal university with a twist… everyone is zombified! 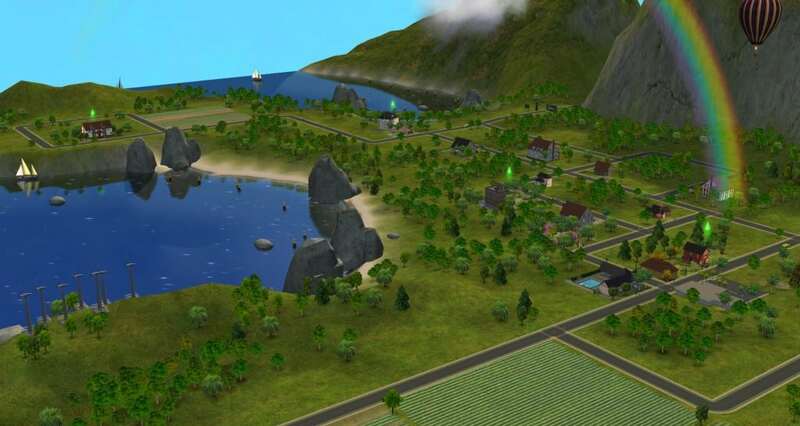 Riverside is a re-created version of a never released neighbourhood shown in an early gameplay video of The Sims 2. 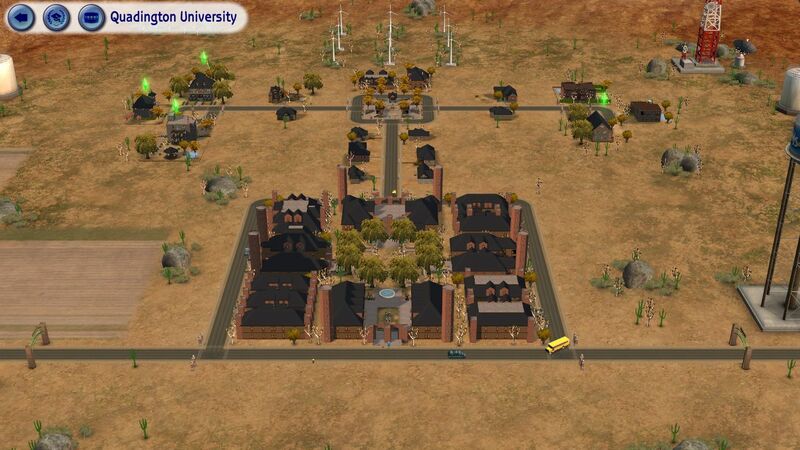 Have you ever wanted to play with the ancestors of the neighbourhoods which came with The Sims 2? Well now you can! You can either follow the original storyline or go off track and re-create a new history for the neighbourhood! 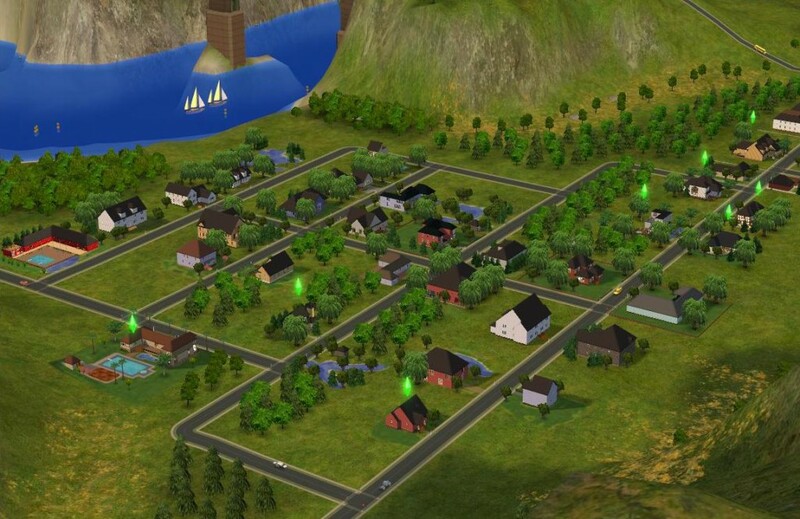 Have you created a custom neighbourhood for The Sims 2 you want to show off? Contact me on SC Social or on Twitter at @SimmerNick. You can join the discussion about this article HERE!